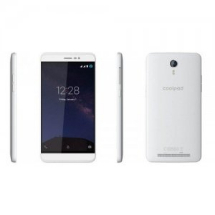 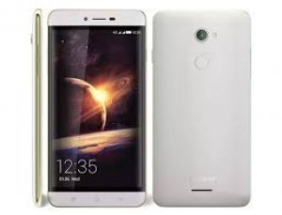 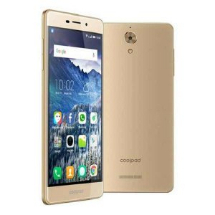 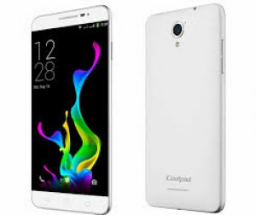 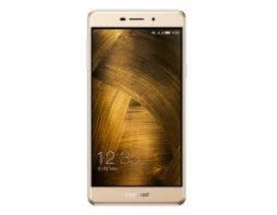 Sell Any Mobile is currently comparing 9 products of Coolpad from UK's top recycling companies of Coolpad that buys Coolpad products. 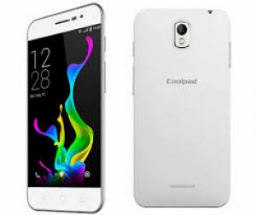 Currently we couldnt locate any recycling that is paying cash for your Coolpad products or can trade in your Coolpad items. 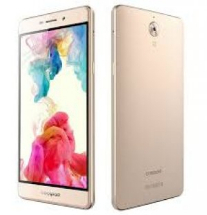 We update our database of 9 mobile phones, gadgets, game consoles, tablets, television, video games & mp3 players almost every 2 hours to get you the best price you can get in UK. 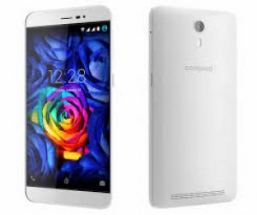 If we detect any recycler or company can buy your Coolpad products for cash we will list them on our website.